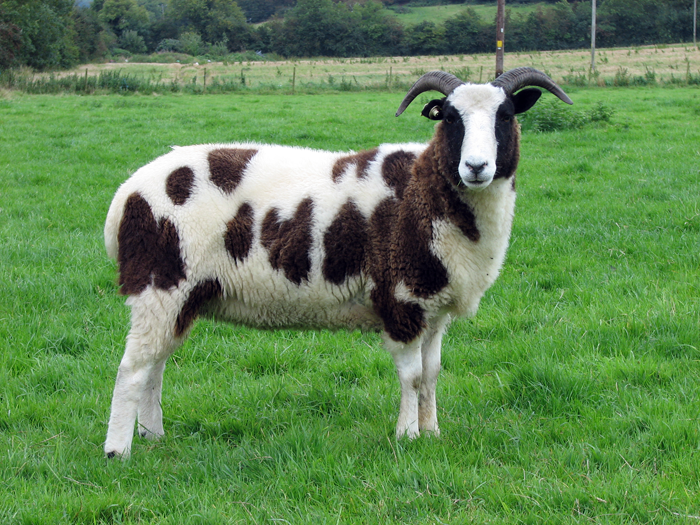 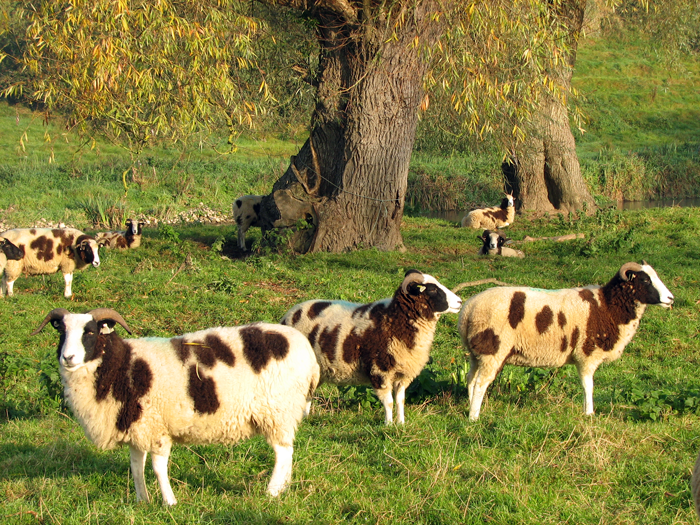 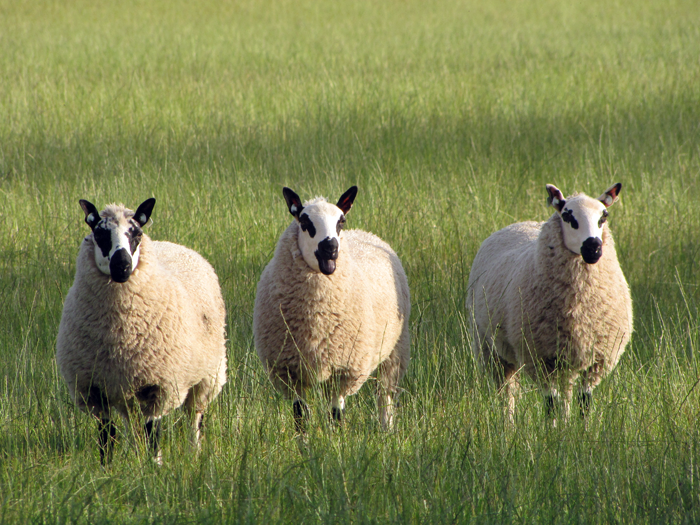 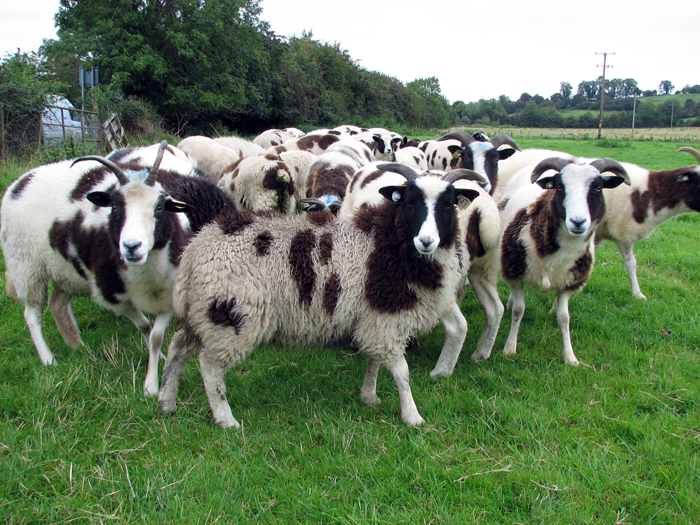 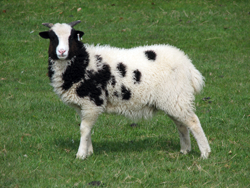 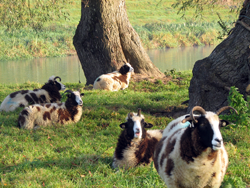 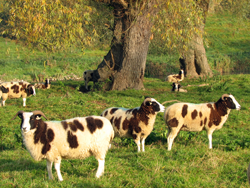 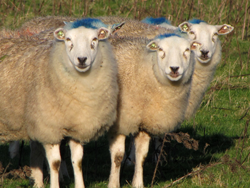 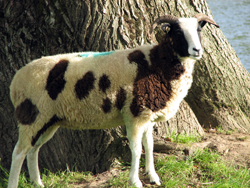 Here at Boyne Valley Wools we have several breed's of sheep. 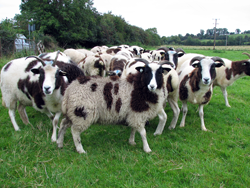 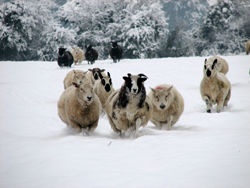 We use the fleece of our sheep to make our handcrafted produce and we also sell sheep. If you would like to place an order or require any information please fill out our contact form.